The singer/songwriter wed his longtime girlfriend Hannah Billingsley on Friday (Oct. 20). 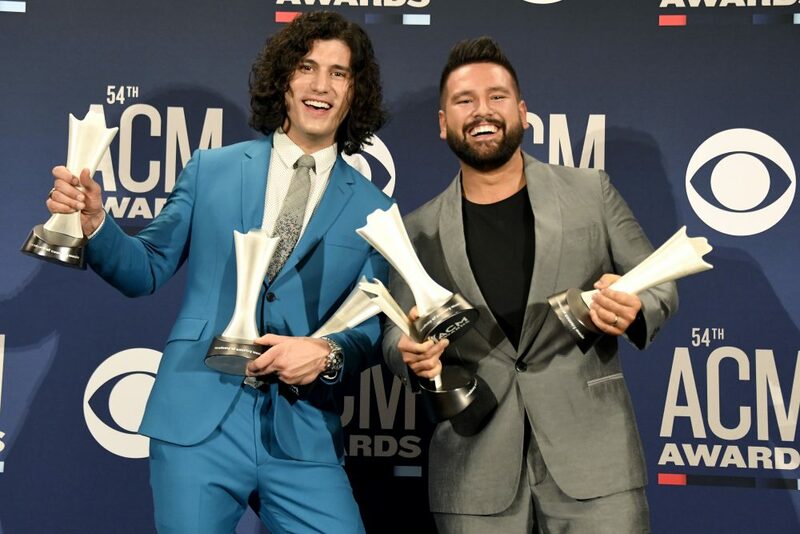 Dan + Shay’s Shay Mooney is officially a married man! The singer/songwriter wed his longtime girlfriend Hannah Billingsley on Friday (Oct. 20), People.com confirms. 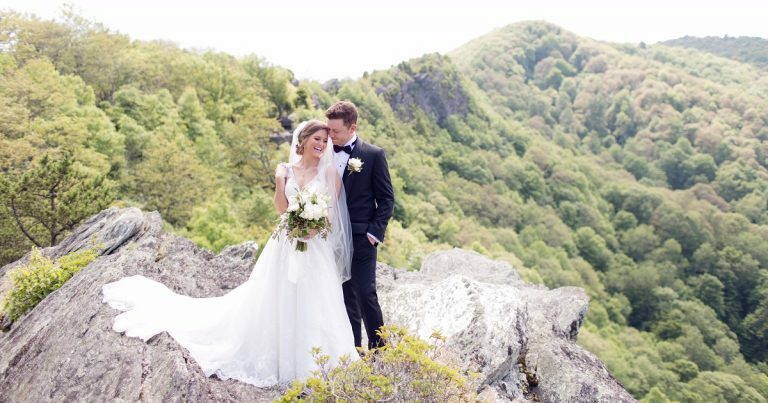 The pair exchanged vows on Mooney’s family’s property between two oak trees and later celebrated at an outdoor reception. The couple’s 9-month-old son, Asher James, sported a baby-sized tux and was carried down the aisle to join his parents. 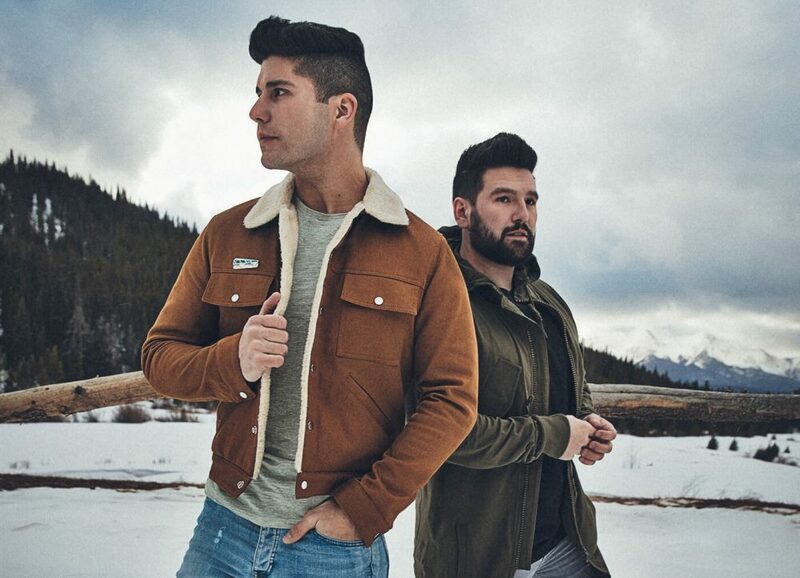 Dan Smyers, Mooney’s bandmate, stood by his side as a groomsman, along with Justin Richards, the duo’s guitarist. Billingsley donned a Ravini gown while her bridesmaids wore blush and champagne colored dresses. Mooney was reportedly overcome with emotion during the reception when he performed an original song he penned for his bride. 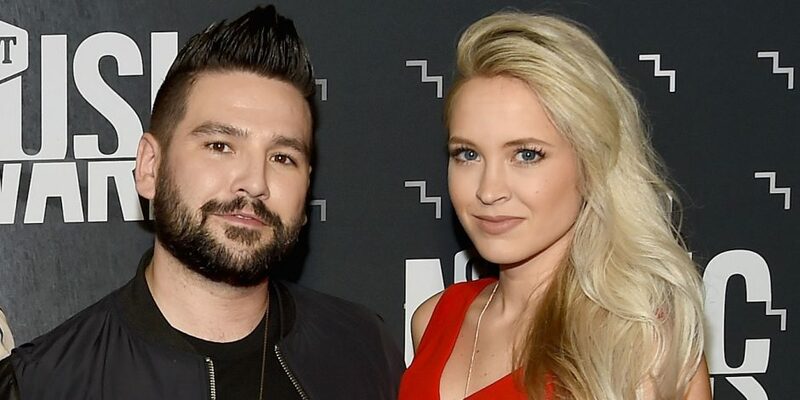 Shay and Hannah got engaged in August of 2016 and welcomed Asher James into the world in January.